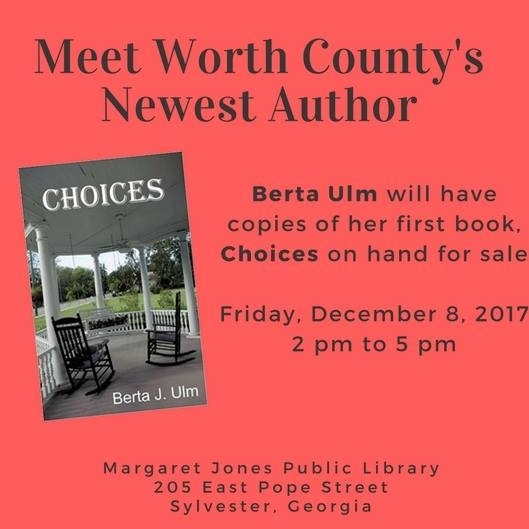 Book Signing - Mrs. Berta Ulm has written her first book? 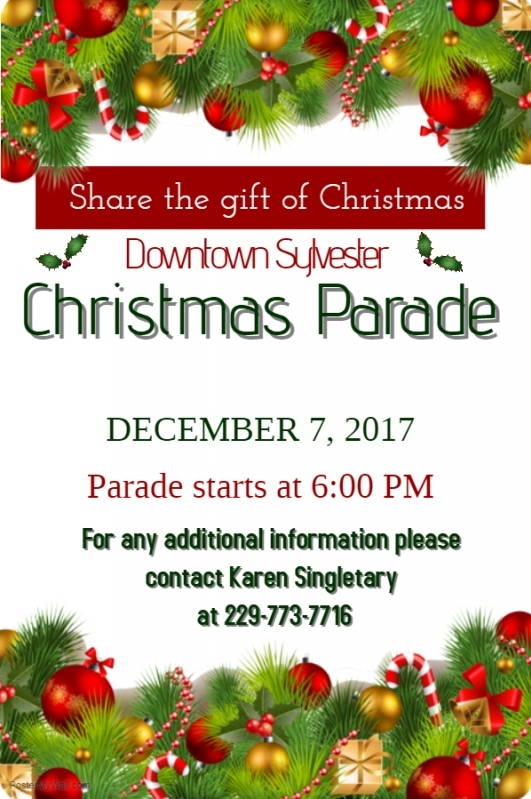 Worth County High School and Worth County Middle School Bands have a fantastic event planned for December 14, 2017, starting at 6:30 pm. 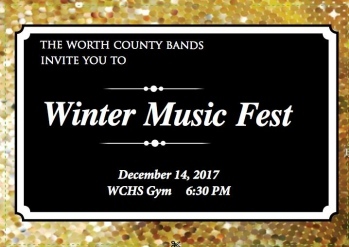 This event, held at WCHS gym, will consist of the WCHS RAM Band and WCMS Band presenting their winter concerts with a joining of the two bands as a grand finale. WAIT...there is more! The bands, under the direction of Miki Hutchinson and Timothy Fancher, are planning a presentation of a Christmas gift from Worth County to Haiti! You do not want to miss this great event with our talented students and see the fantastic gift the bands are presenting to Haiti during the concert. Mark your calendars and respond to this email so that we have a special seat reserved for you. 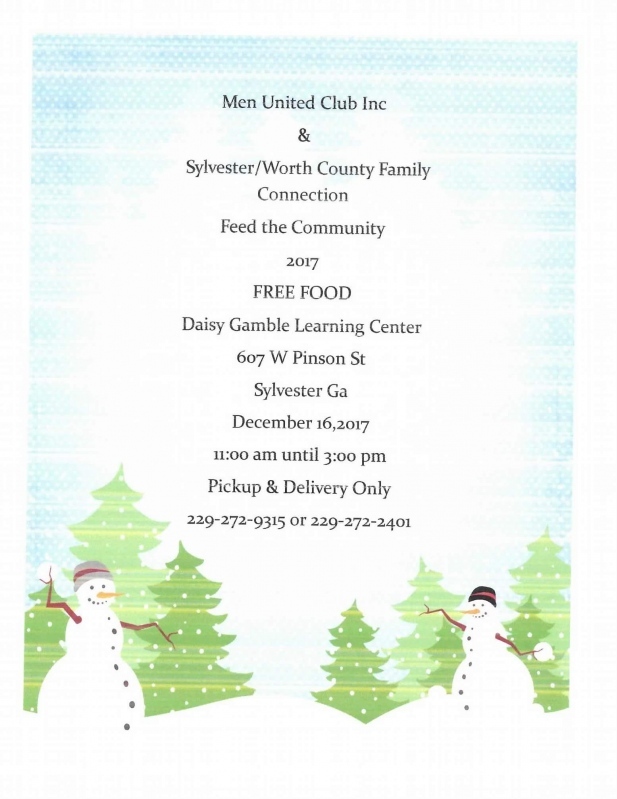 Come and join us next Sunday to learn more about Called to care of Worth County. You will learn what we do, and how we serve our community. Casa will also be here if you have any questions. 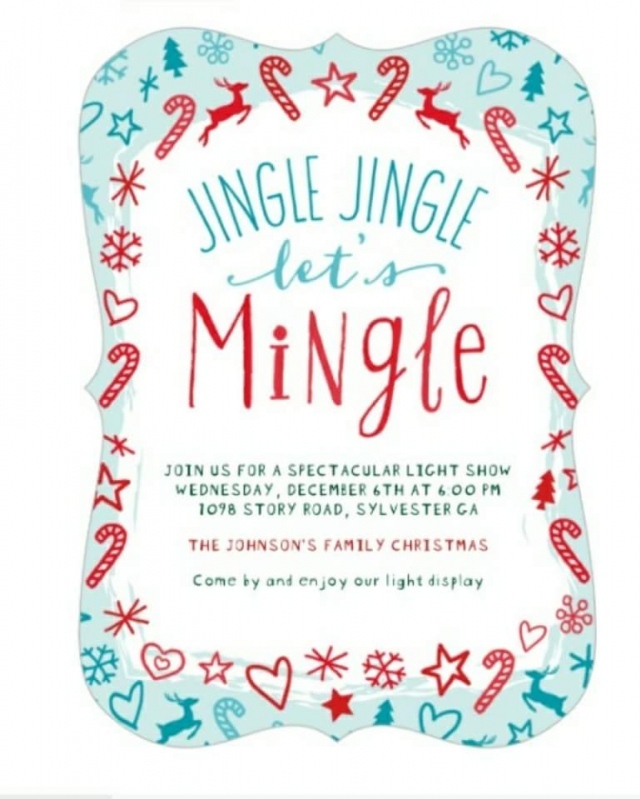 We will also take this time to take up Donations of Clothing of all sizes and Toys, and much more. 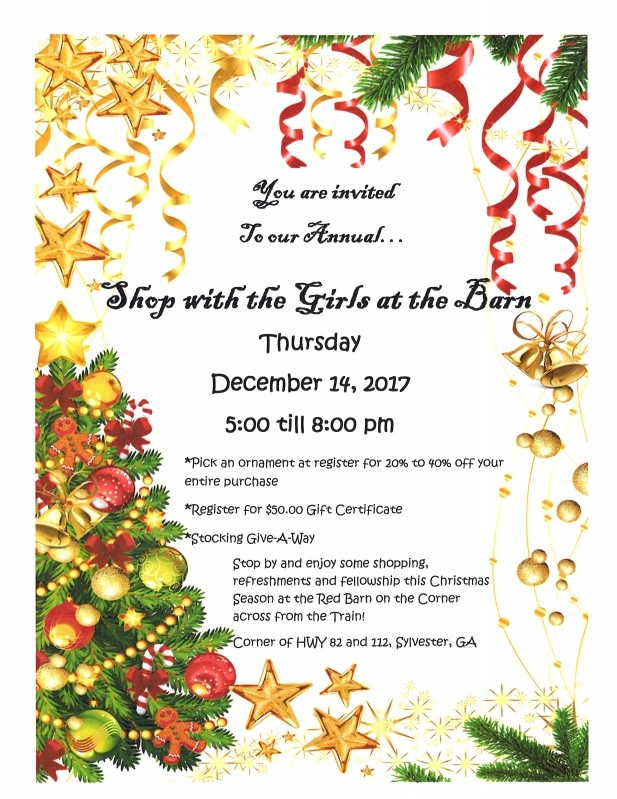 Please come and help make this a great Event, and to reach our goal of Funding by the end of the year. 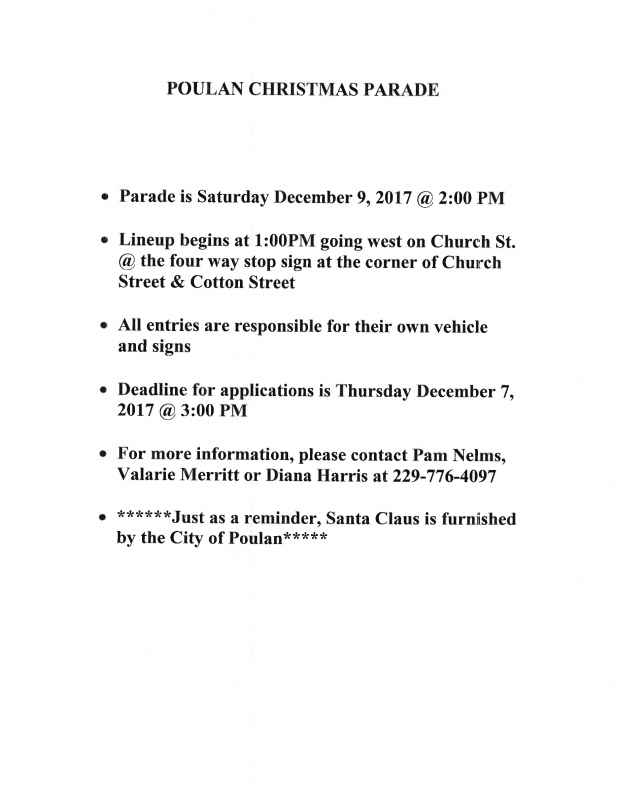 If you have any Questions, please contact me at 206-1964. Thanks and God bless you all for your Faith fullness of giving to our Foster community.